Wentworth Africa Foundation was initiated by Wentworth Resources Limited to expand on its corporate social responsibility program. Wentworth Resources (www.wentworthresources.com) is an independent oil and gas company with gas production and a committed exploration programme in the Rovuma Basin of southern Tanzania and northern Mozambique. Wentworth Resources continues to be a significant donor to the WAF in addition to covering all administrative expenses. This means that 100 per cent of funds raised go directly to projects on the ground. 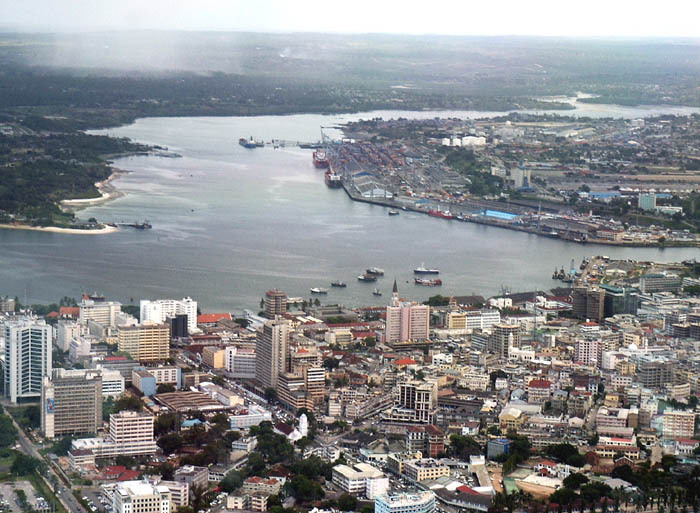 Population for Mtwara is – 1.3million and Lindi is 791,306[2002 Census]. The literacy rate for Mtwara and Lindi region is 61%. [The national average literacy rate is 69%]. Mtwara region has one of the lowest pass rates at Primary School at 44% [the national average is a pass rate at 50%]. Access to education at Primary School level is a problem in the region. 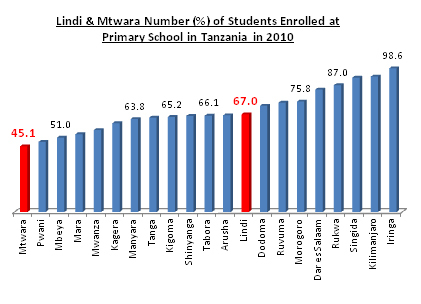 In 2010, in Lindi, only 67.8% of children aged 7 years were enrolled at Primary School; in Mtwara only 43.5% have access. Nationally 70% of children have access to education. Access to Secondary Education is also a problem – in 2010, only 55% of students were able to enroll at Secondary School. 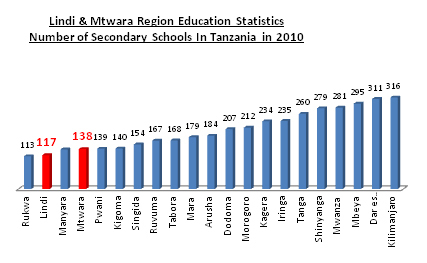 Mtwara and Lindi regions have the smallest number of Secondary schools in Tanzania. With Lindi having 117 schools and Mtwara 138 Secondary schools. Dropout rates are very high – 55% in Mtwara region. In 2012 4,565 students out of 8,278 students dropped out of secondary school (The Citizen, 12th April 2012). Teacher-to-student ratio – 1:51 [the national average is 1:40].